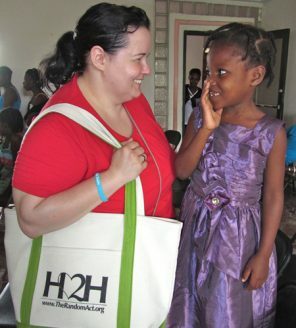 In June 2012, Misha Collins, Colin Ferguson, Random Acts, and 22 volunteers who each raised at least $5,000, and one lucky raffle winner went to Jacmel, Haiti. The Jacmel Children's Center During the trip in June 2012, the walls of the first story went up and seeing them for the first time was an emotional experience for our returning volunteers. 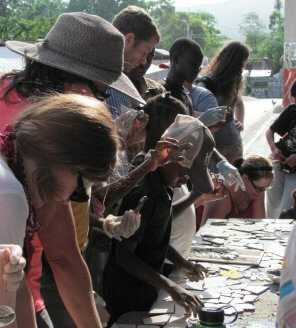 The Art Creation Foundation for Children We went downtown with the students from the ACFFC to create a mosaic bench. They were very patient teachers, despite it being an incredibly hot day, even by their standards. Faith & Love Orphanage After attending a church service held by the children, we enjoyed some downtime with them, including face-painting, hula-hooping, and dancing. Espoir des Enfants Orphanage This is the front yard to their new home, which we helped to clean and re-arrange so that the children could play there safely. 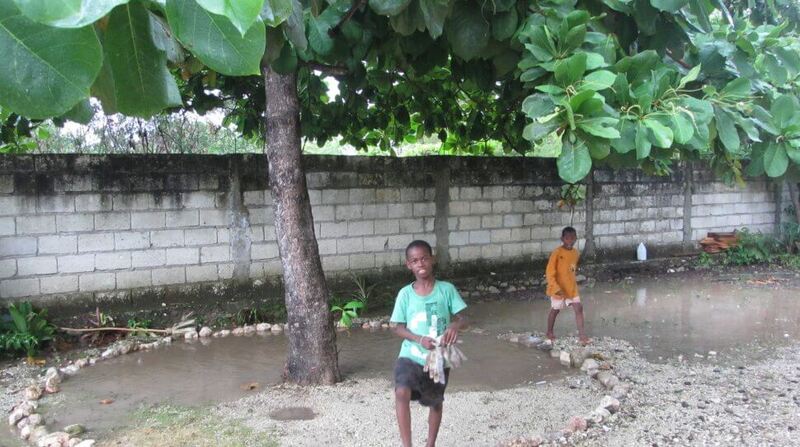 The Jacmel Children’s Center is the vision that inspired Hope to Haiti. Last year, using money our volunteers raised, we started constructing this center on land that was only rock and rubble. This year, we were greeted by walls that towered above us, a sight that brought some of our returning team members to tears. 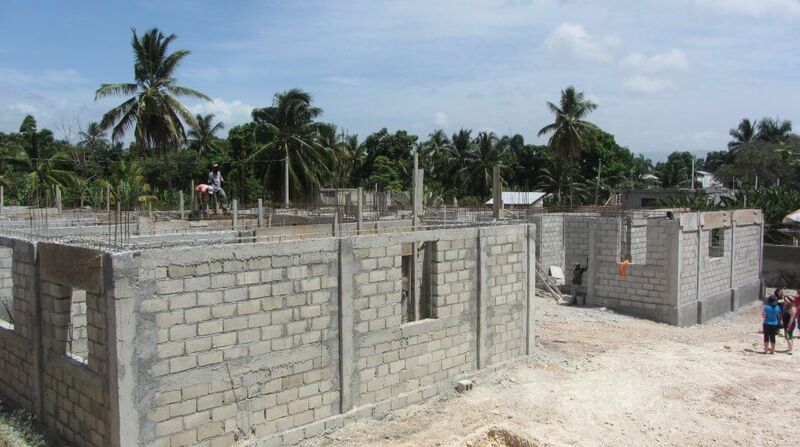 The money we raised this year is more than enough to finish the Jacmel Children’s Center, and Random Acts intends to go back to Haiti next year to see its completion. The Art Creation Foundation for Children is a non-profit arts organization created for education and personal growth of children in need in Jacmel, Haiti. 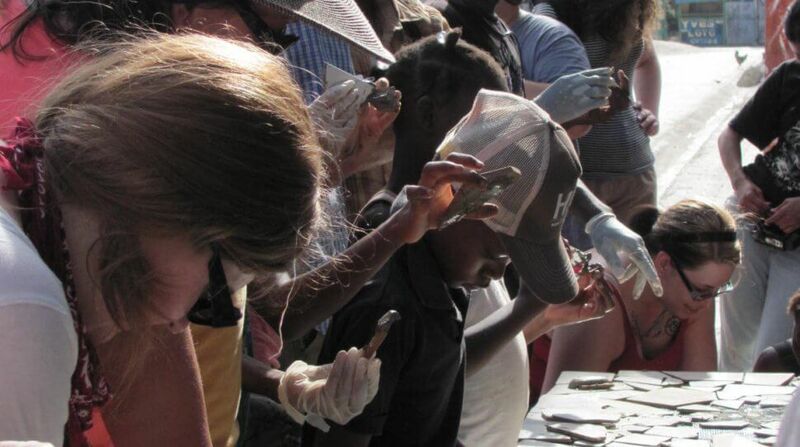 We made papier-mâché bracelets with the children, played games and sang songs with them, and went downtown to create a mosaic bench together. Because the children’s families are also part of the ACFFC family, some of the older students have been building homes for a few of those families to replace the tents they used to live in. Random Acts funded one of these homes, and during this trip we not only painted it but also installed a water catchment system in it. 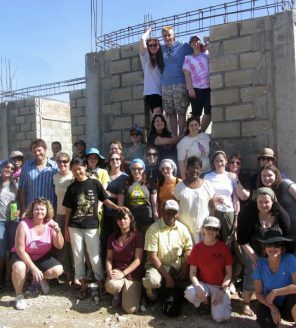 The ACFFC have just moved into their new dream home, which we had the chance to visit the last time we were in Jacmel. Random Acts provided the down payment, and we will continue to raise money for them to pay off the remaining balance and help them to keep their new home. 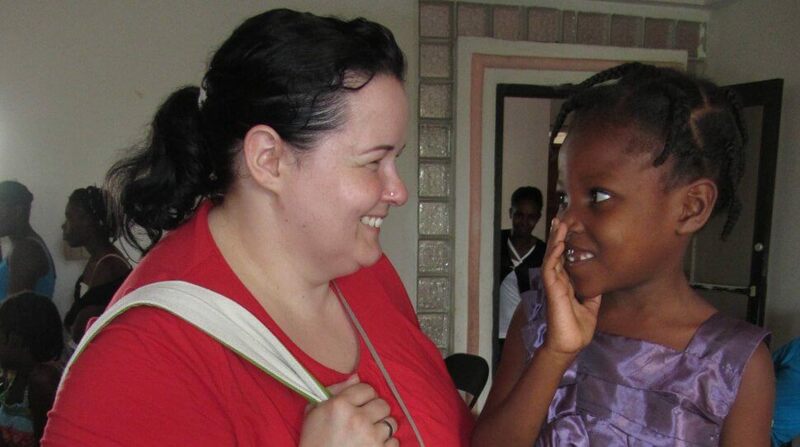 Faith & Love Orphanage is run by a woman named Marlaine Alix. They welcomed us with an invitation to attend a church service held by the children which was both beautiful and uplifting, and afterward we spent some time with the children. 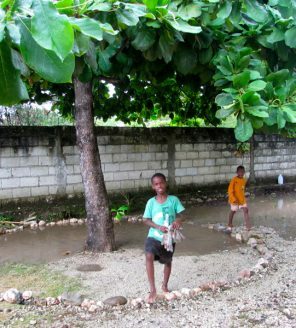 Currently they are expanding their facilities to include a new girls’ dormitory using funds provided by Random Acts, and we were able to help by manually transporting sand to the construction site to be mixed with cement. Working alongside some of the children, we also applied a fresh layer of paint to their walls. Espoir des Enfants is a small orphanage run by Jacques Africot. When Random Acts arrived, he was in the process of moving them into a new house with a big yard for the children to play in. We were just in time to help them move, assemble furniture, clean up the yard, and… stop a cockroach apocalypse.